Walter Hollander (Jackie Gleason) is on holiday in Europe with his wife, Marion (Estelle Parsons), and their older daughter, Susan (Joan Delaney), when their plane is forced into an emergency landing in communist Vulgaria. 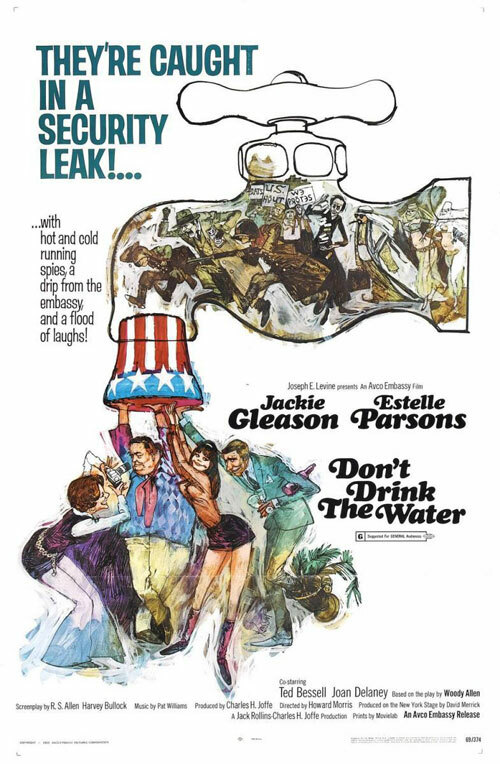 The family holes up inside the American embassy with the help of an ambassador's son (Ted Bessell) after Vulgarian soldiers mistakenly accuse them of espionage for taking pictures like typical tourists, and are led through madcap attempts to get back home. 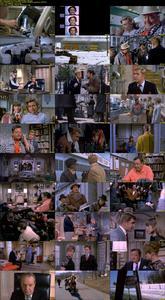 1 Response to "Don't Drink the Water (1969) Howard Morris"